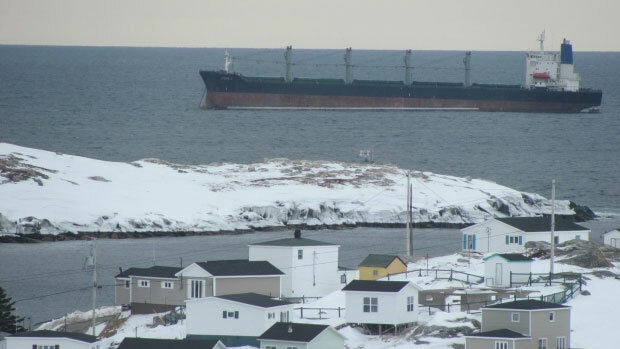 The 180 meter long, 42263 dwt bulk carrier John 1 went aground off Rose Blanche, Newfoundland, Canada. The John 1 was en route from Spain to Montreal in ballast when it suffered power outage. 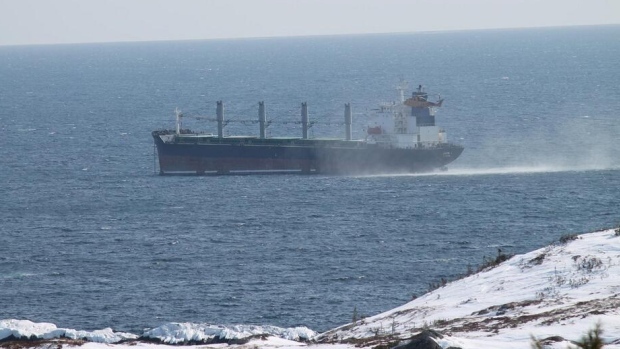 The vessel requested a tug, but ice conditions delayed it. The Canadian Coast Guard vessel Earl Grey also responded and reached the John 1. The Earl Grey tried several times to connect a towline, but these attempts were unsuccessful. The John 1 continue to drift until it grounded just 600 feet off shore. Authorities dispatched a helicopter to the scene which airlifted all 23 crew on board the bulk carrier. No reports of injuries, damage or pollution released.